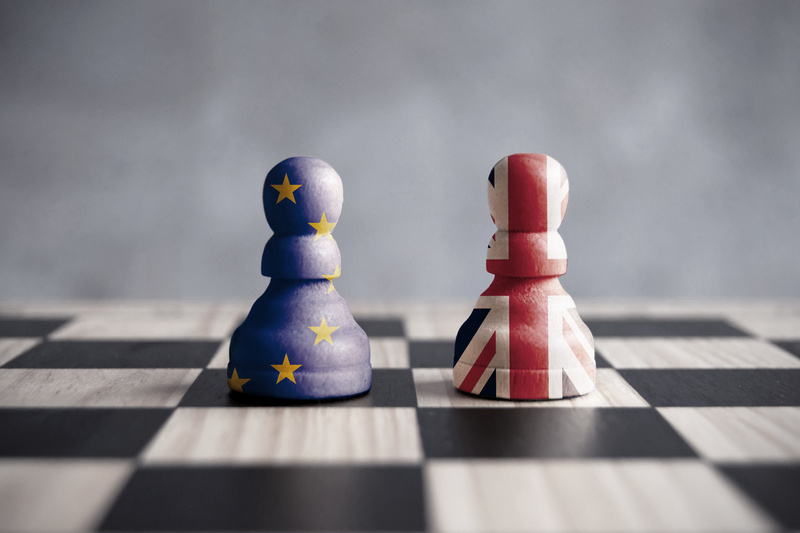 Download our Brexit letter - Detailing the impact of Clevedon Fasteners Ltd and Clevtec in the event of a no-deal outcome to the EU withdrawal negotiations. 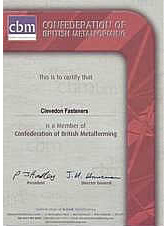 Download our Clevedon Fasteners product brochure. 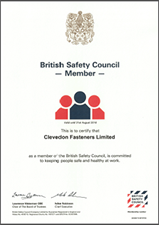 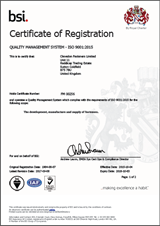 Download our Clevedon Fasteners Terms and Conditions of Purchase. 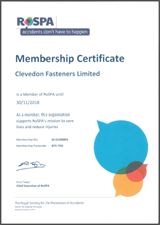 Download our Clevedon Fasteners Terms and Conditions of Sale.